1000 Acres to play in: Please note that while we will always do our best to cater for all of your arrangements, prior planning and booking is required for some activities. Cross country 4 X 4 driving can be arranged on the estate, and has to be booked well in advance. It must be fully paid for at the time of booking and it is priced from £300 for one vehicle including an instructor. 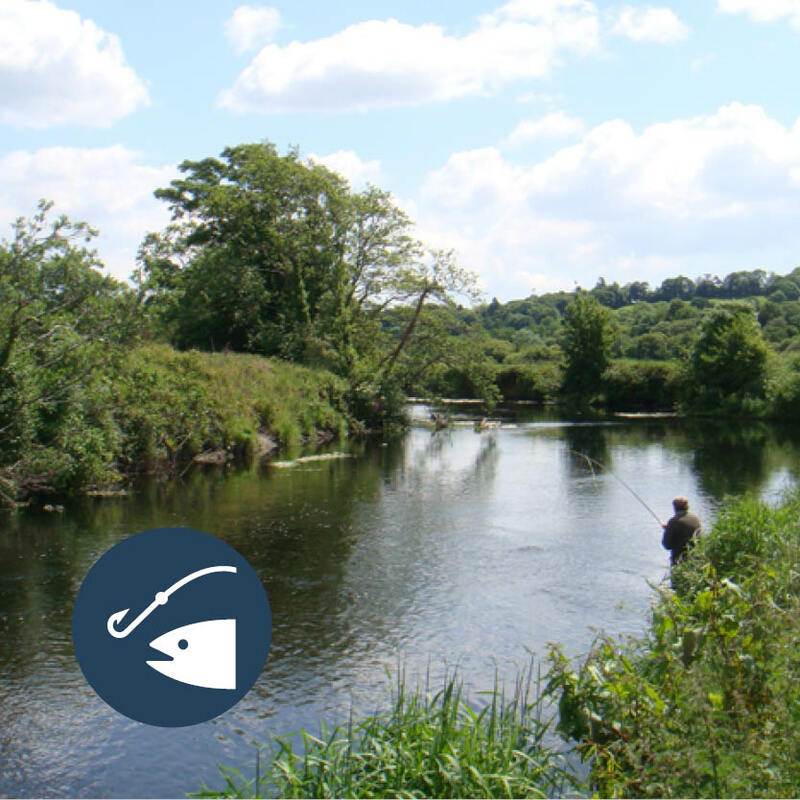 There is excellent trout and pike fishing in the private 3 mile stretch of the Colebrooke River which runs through the estate. There is also private trout fishing in hill loughs with within 10 minutes of the cottages. There are a range of purpose built hides positioned around the estate to ensure you can get as close as possible the the wildlife you are trying to capture. Although there aren't any horses on site, Ashbrooke was historically a successful riding school. We welcome riders to the estate, and can connect guests with local riding schools who supply everything that is required. Our award winning Spa is located in the Stable Yard at Colebrooke Park. It's the perfect way to relax and unwind in such tranquil settings and it is right on our doorstep! Ashbrooke House guests are given 10% discount on the standard rates. Clay pigeon shooting can be arranged on the estate. Guests who wish to shoot clay pigeons must book in advance and it has to be paid for at the time of booking.